Southwest Progressive Enterprises, Inc. has served the architectural and design community for over 30 years through its representation, distribution and installation of our superior Seamless Stone™ wall finishes. 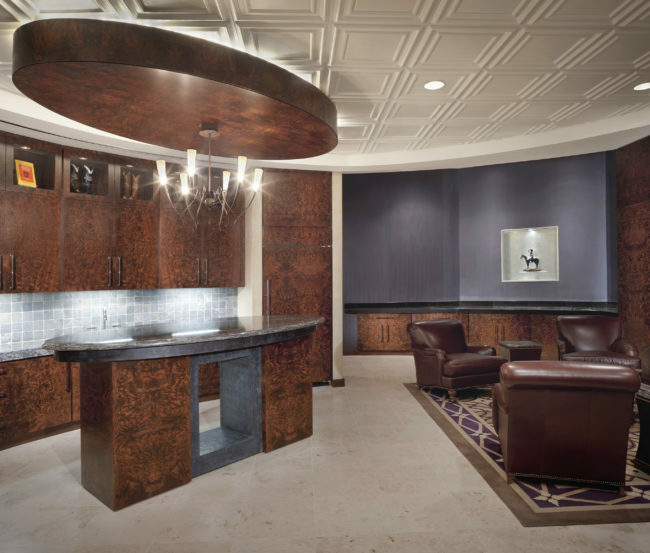 Since 1985, our knowledgeable staff has worked closely with architects, designers and spec writers at the planning stage to determine the appropriate patterns and colors for incredible interior wall finishes. We bring your vision to life, inside or out, and assure you the world’s finest products and craftsmanship, as the testimonials we have received from notable architectural clients will attest. 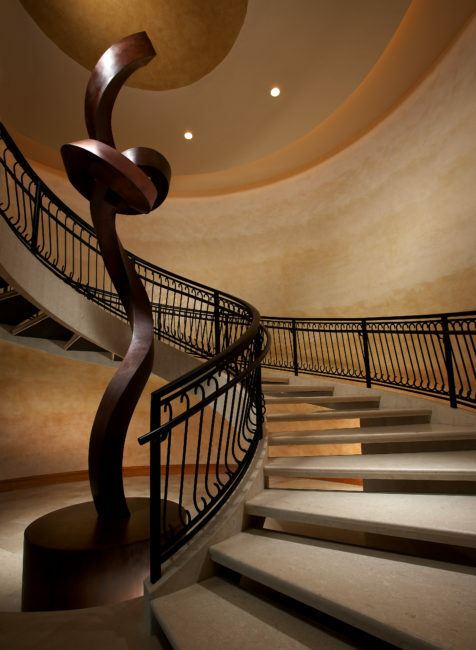 Not only do we make your design aesthetics a top priority, we always strive to enhance your project’s economic worth. That’s not a promise. That’s our guarantee. SPE provides the valuable design, application and support services required to meet your requirements for even the most exquisite projects. Our recently upgraded facilities provide you with design resources unmatched by any other provider. In 2005, we completed our state-of-the-art custom sample department, showroom, warehouse and training facility. Our warehouse contains the most advanced computerized tinting machine available in the world today. Combined with the use of premium European pigments, this cutting-edge technology allows SPE to deliver unlimited custom colors and a world of fresh design possibilities. Using our own employees or by training local resources we have successfully completed projects in nearly all of the 50 United States, China, Macau, Dubai, Honduras, Costa Rica, Guatemala, South Africa, South Korea, and most of the Caribbean. We thank you for your interest in Southwest Progressive Enterprises, and invite you to tour the rest of our web site to learn more about our products, and see a small sample of the work done for our clients. We welcome your inquiries via email, or please call us at (800) 780-7731. Southwest Progressive Enterprises’ knowledgeable staff will work closely with the architects and designers at the planning stage to help determine the appropriate materials, patterns and finishes for your project. We help bring your vision to life, assuring you the finest products and craftsmanship that exist today. Anything you can imagine in a wall finish, we can provide. We invite you to visit our custom sample department, showroom, warehouse and training center. We utilize the most advanced computerized tinting machine available in the world, using only premium European pigments to create the enhanced coloration needed for your project. 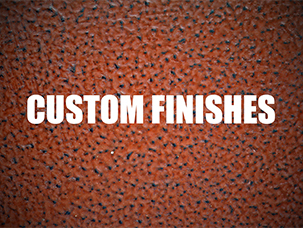 The finishes shown here are just a sampling of the infinite colors and textures that can be achieved to give your design a look and feel rarely found.